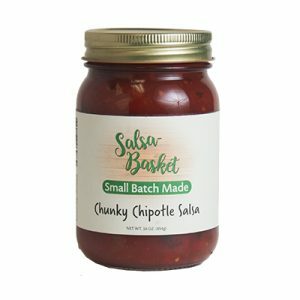 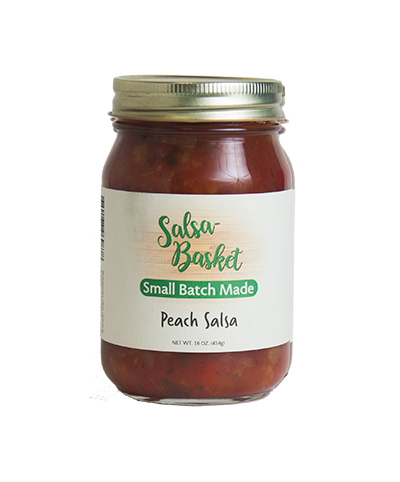 Peach Salsa combines the taste of spicy, tangy salsa and the familiar sweetness of a ripe Texas peach. We love the Peach Salsa with cream cheese for delicious savory spread to top bagels, crackers or biscuits. 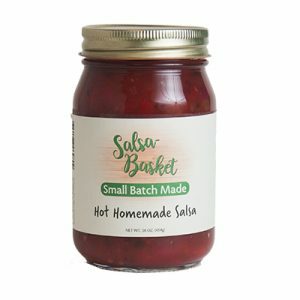 Tomatoes, peaches, sweet peppers, onions, sugar, jalapeño peppers, tomato juice, water, salt, vinegar, spices, calcium chloride & citric acid.